Math was not my forte, but I can get into this one. 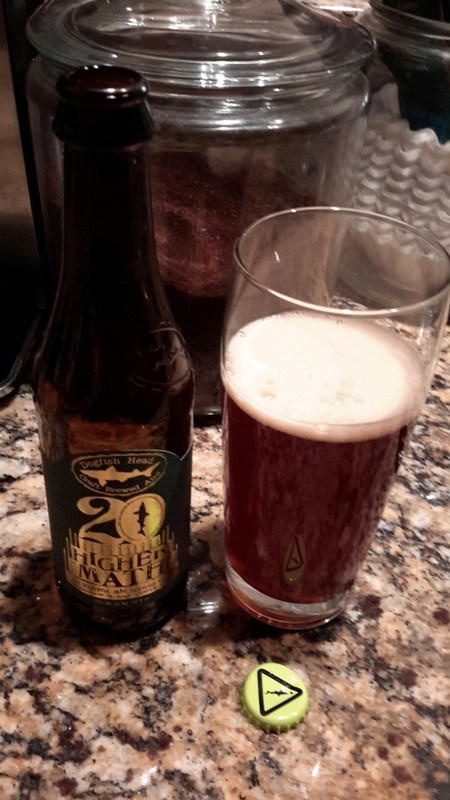 Dogfish Higher Math. A copper red holden ale.